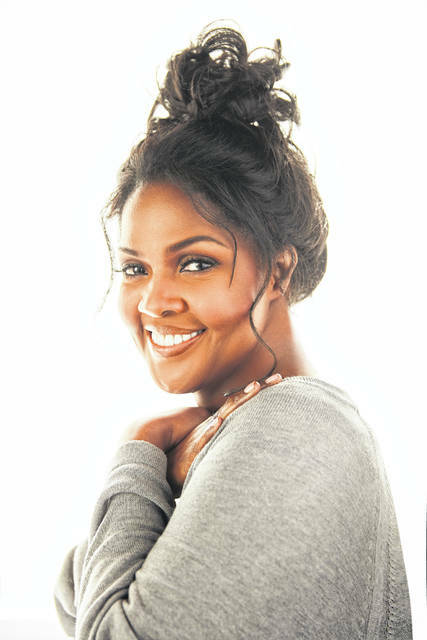 SPRINGFIELD – The Clark State Community College Performing Arts Center will welcome best-selling female gospel artist CeCe Winans to the stage at 8 p.m. Saturday, Feb. 16. In addition to her 10 Grammy Awards, she has received 20 Dove Awards and seven Stellar Awards. She has sold more than 5 million albums in the United States and topped the gospel charts numerous times.